While the days are counted in the most of the ski resorts the Kaunertaler Glacier is tuning up again with the SPRING CLASSICS from April 7th until 21st of May! 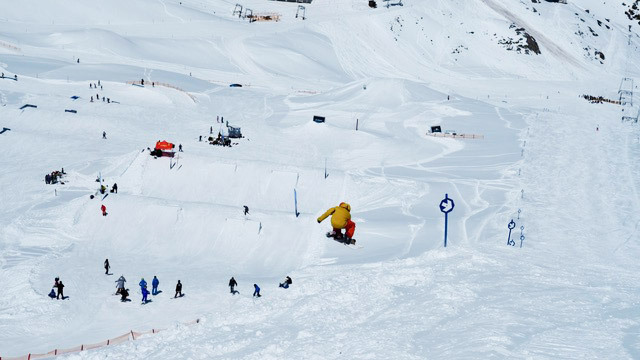 For 7 weeks we will transform the Snowpark Kaunertal into a massive playground to offer the best time of the season for all freestyle enthusiasts! If you like to start your days with a powder run and end them up with some slushy sessions in the park than don´t miss out the Spring Classics. Don’t forget your sunscreen, the spring sun is heating up the blue skys! It´s all about the S – Spring, Snowpark, Sun, Slush, Sprays, Squad, Sweet Conditions, Sick Set Up, Sending all day. See you at Spring Classics 2017! Enjoy a daily fresh shaped spring set up! Next to the Pro and Medium Kicker-Line we will prepare you a playful and creative Jib Line with up to 26 back-to-back obstacles, which even beats the Half-Mile-Jib Line from the autumn. With a mixture of pole jams, rails (S-, Up, Down, Flat, Kinked, Waterfall,… ), boxes, stairset, tank and tube variants and several playful corner hits and multi features there are endless possibilities for all riding levels. Even for our Snowpark rookies there will be a separate minishred with a fun wave parcours to try out the first steps of park riding! If this sick park setup and perfect spring conditions wouldn´t be enough reason for a visit, there are also some program highlights for everybody coming up! You can look forward to some Camps with good vibes, coaching, Girls Sessions, fun competitions and many more…. As always, the overall atmosphere will be happy and springy with good beats & vibes and invites to hang out with your shredbuddys at the Chill out Area. When the Local Freestyle heros from tomorrow will battle each other on the highest regional level – but only one can be the local winner of year 2018.The Oberlandtour takes place for the 6th time and consists of 5 tourstops in upper Tyrol. This weekend we will see the final Toustop of the contest series here in Kaunertal. On a perfectly shaped Slopestyle Spring Park setup all the local freeskiers from every age will show you the best they’ve got – Fame, recognition and the last important tour- and overallpoints are waiting for them. 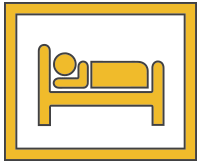 Snowboard and freeski coaches will be on site, to give useful advice and ride together with you. The fototeam Double-ues is taking professional shots of the session. Every girl, park addicted or rookie, is very welcome to join. The registration is for free and on site. 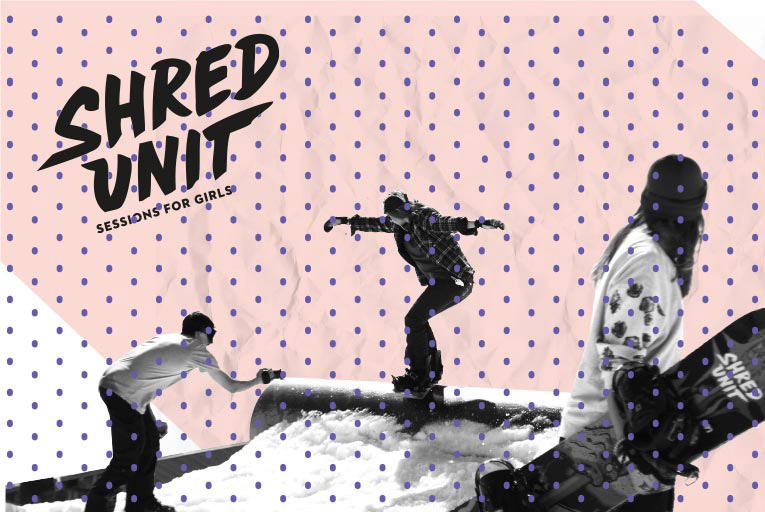 S.O.U.L.S.H.R.E.D– thats gonna be a one week event at the Kaunertaler Glacier from April 21st to 28th. Just according to the Motto -we do what we love and we love what we do- we will offer you this perfect addition to SPRING CLASSICS time full of competitions, nice sessions on sk8 and snow, partys, acts and goodies. For the first time Innsbruck’s students magazine „Die Zeitlos“ will present a special students „Snow Day“ during the Snowpark Kaunertal Spring Classics time. There will be an exclusive bus from Innsbruck directly to the Kaunertaler Glacier resort and all that for a special deal of 29€ for shuttle and liftpass (+2€ deposit)! 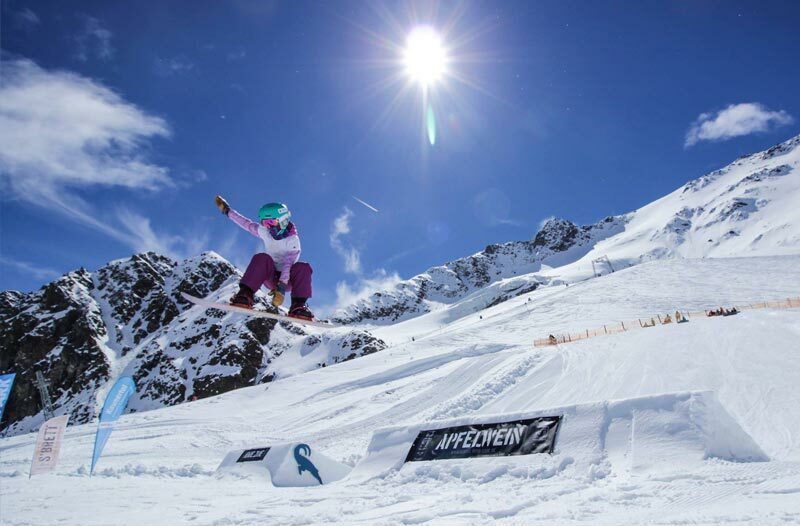 Besides the giant spring classics setup at Snowpark Kaunertal, perfect slopes and good chances on some spring powder turns there will be some more entertainment at the “Zeitlos Base” with smooth sounds, games and chillout area. For all those who want to collect their first Snowpark experiences (Ski and snowboard) but don’t know how to start there will be a free Snowpark coaching. The conditions for this couldn’t be better than in springtime and the biggest Snowpark setup of the season has a lot to offer, even for the beginners! 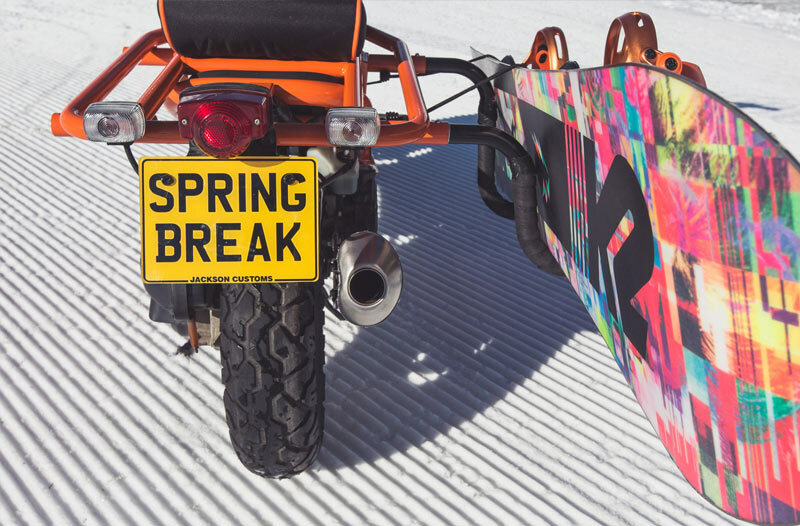 No Spring Classics without the Snowboard Spring Break Week! For the 12th time the fun and ambitious Brits will arrive with the most popular brands and international pro riders in their luggage and louds of super good mood, sick side events, Testival, crazy competitions and also most likely with some “Booze”. Don´t miss out on these seven days filled with weirdness. This year the competitions will be open for everyone! As we know our beloved Englishmen we can be sure that a traditional snowboard Spring Break Party will be provided to 100%. Watch out the Snowboarders from Hessen are coming! The Hessian Snowboard Championships – Champion Jibs are the seasons highlight for all snowboarders in and from Hessen/Germany. This year the Champion Jibs are celebrating their 10th anniversary here at Snowpark Kaunertal. In addition to the two main contests RACE and SLOPESTYLE, there is a coaching, BBQ, Riders-Party, Giant-X meets Banked Slalom, Slopestyle, table tennis and much more. Snowboarding is all about enjoying good times with friends! That’s why we’re bringing the legendary summer camp vibes into the snow with the CAMP GOOD TIMES by NITRO SNOWBOARDS! For the fourth time, we invite the whole European shred scene to celebrate the end of the snow season with the participants of the camp. Together with the Nitro Global Team and the elooa Crew unforgettable moments are inevitable. Great music, BBQ and Chill Out Area on the mountain paired with a creative setup and obstacles for all levels will make your shred-hearts leap. 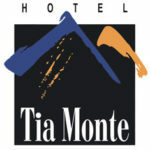 Just like the accommodations, which aren’t only sporty and modernly furnished but also located closely to the glacier ! Wojtek “Gniazdo” Pawlusiak is with no doubt best Polish rail ripper ever. Taking part in most important jibbing contests or filming with best crews he collect a hell lot of experience. 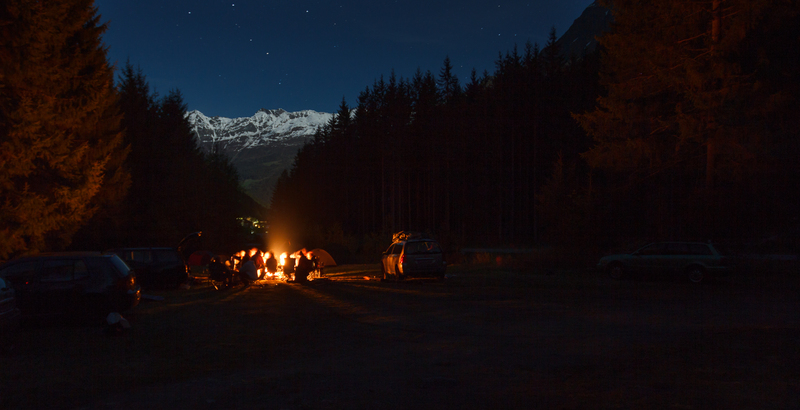 Since last year he started his new project – NEST CAMP – where he share his knowledge with small groups of snowboarders. After 6 weeks of finest Spring Classics the last weekend is going to be hilarious one more time we will celebrate the end of a great season!! You can expect a perfectly shaped Snowpark pimped with some sick “special features” from the Elooa Camp Good Times a week ago and a Jib Contest Setup in front of the park base. Also you can look forward to some fun sessions, competitions and long and hot party nights. On Saturday, May 19th you have one more chance to battle each other and win some price money at the 1st “Kaunertal Jib Masters” and win some CA$H. Right afterwards you can invest all your price money for the afterparty at Zappadello and party all night long powered by Lead Fabrics! For the night the Templeton boys will heat up the Zapadello club one last time for this season and prepare everybody for “The Final Slush” á la “Templeton Caribbean Day 2” on Monday! Don’t miss this spectacle! Shred, Jib, skate, chill, party, smooth beats and good vibes – what else? 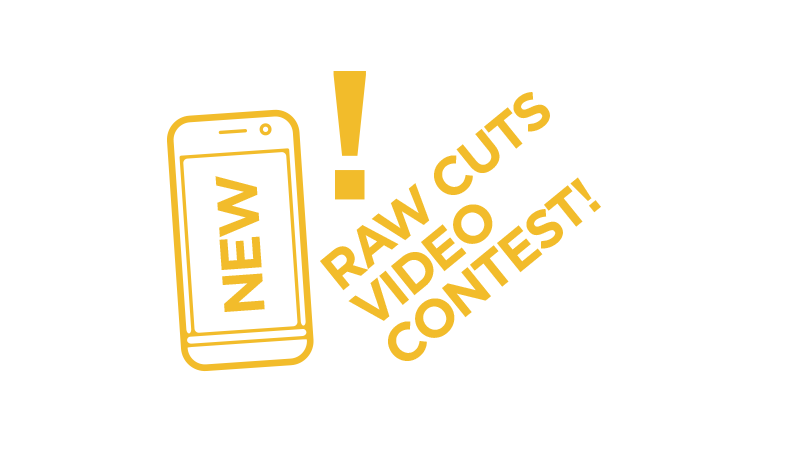 The „#SC18 Raw Cuts Video Contest“ is about also giving a chance to raw video footage without all the annoying cutting and editing. Doesn’t matter if sick tricks, full lines, best bails or lifestyle clip from the #SC18 time – just send it to us until May 21st and you will automaticly part of the lottery to win some great prices! On Sunday, May 20th the contest will be pushed within the „Raw Cuts Video Contest- Gimbal Day “. Here you can borrow some free Gimbals all day long so that in the end oft he day everyone can send us a clip for the contest! On the same evening we will show all clips in a permanent loop at the Templeton Party @Zappadello. Also we will spread the clips on our social media channels! So keep on filming, we wanna see that you’re having a good time! – Either per WhatsApp (00436763699132) or E-Mail to: info@snowpark-kaunertal.com. -All clips that arrive until 6 pm on Sunday May 20th will be shown on the party. -Final Deadline is Monday, May 21st until midnight! The winners will be choosen randomly and will be informed! Show us your raw #SC18 moments! 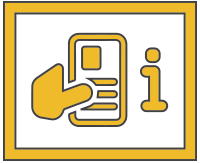 By the way: There will be a special deal again from May 16th for all Tirolcard/Freizeitticket 17/18 owners: 17€/Daypass!